Design Friday. 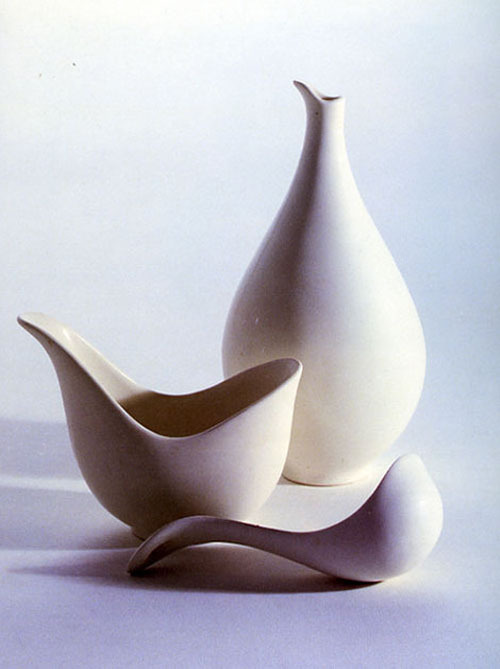 Eve Zeisel, 104 Years of Living Artistry. 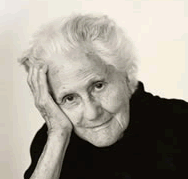 At 104 years old Eva Zeisel is as vibrant and involved in the design world as she was 80 years ago when she began her career in Europe. 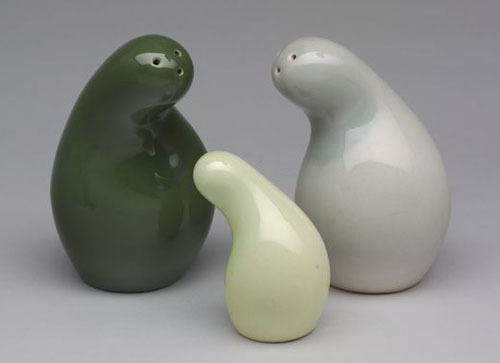 Known for her work with ceramics, Zeisel declares herself a “maker of useful things”, but her useful things are beautiful to look at and elegant in form. At age 17 Zeisel entered Kepzomuveszeti Academia (the Budapest Royal Academy of Fine Arts originally studying painting, but switched her field of study to design at the persuasion of her mother to engage in a career path that would be more lucrative in the long run. 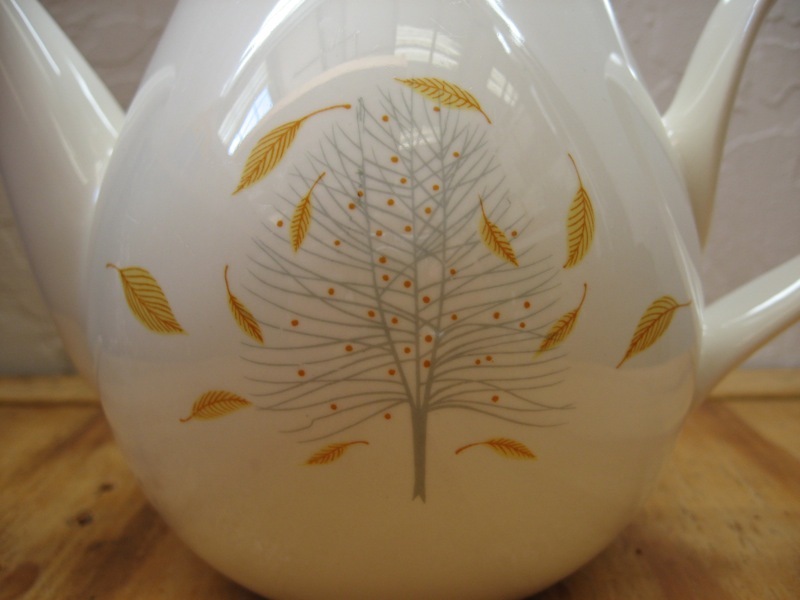 Zeisel apprenticed herself to the guild of potters and began to learn the craft of fine ceramics. 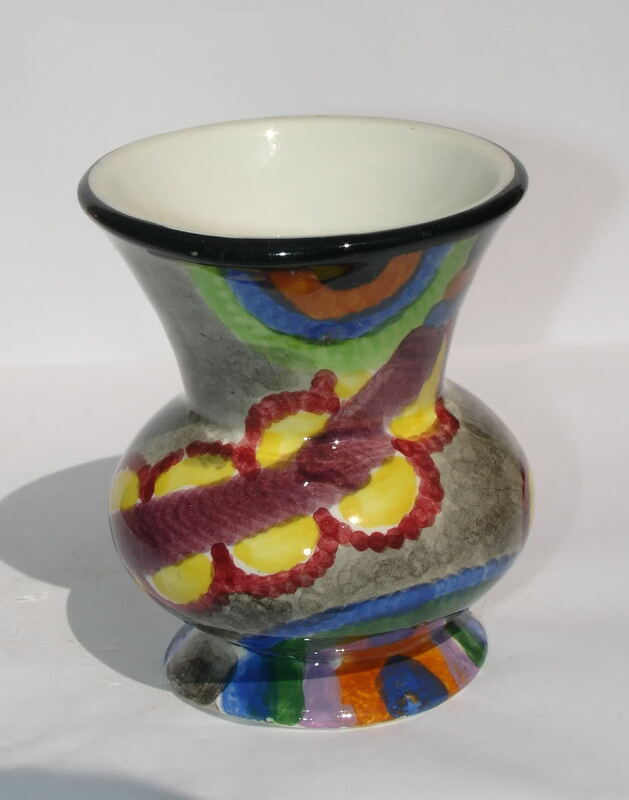 In 1925 she left the Budapest Royal Academy of Fine Arts to work with a master potter in Budapest expanding her skills with ceramics and, her design aesthetic. 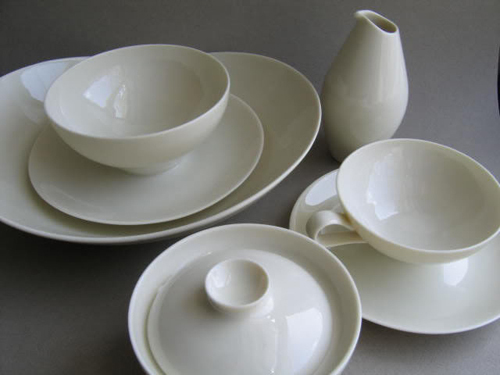 Zeisel was the first woman to master the craft of ceramic manufacture, and in 1928 she applied for work with a series German ceramic manufacturers. 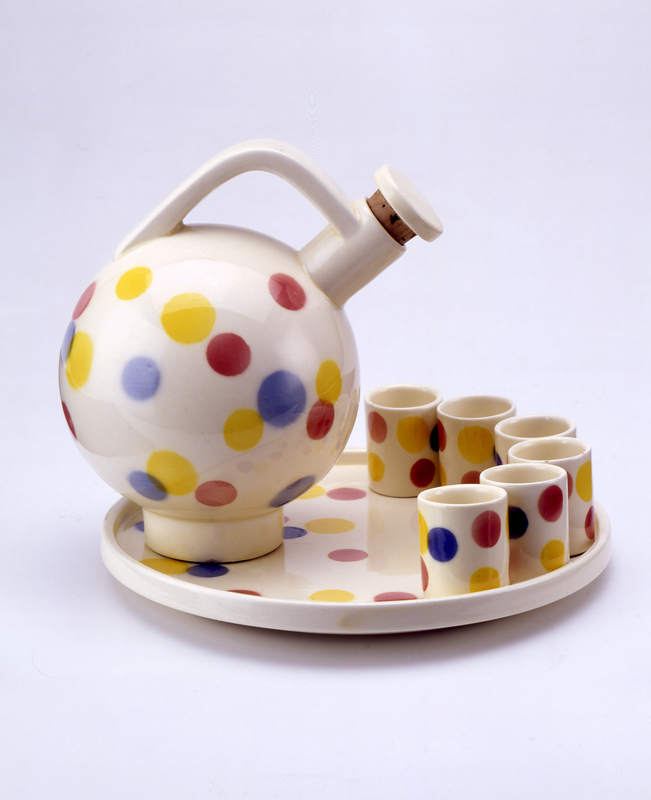 In mid 1928 Zeisel became the lead designer for the Schramberger Majolikafabrik in Germany where she worked for just over two years creating a range of designs for tea sets, vases, inkwells and other ceramic items. Ziesel’s designs at Schramberg were largely based on geometry and were influenced by the Bauhaus design school in Weimar and later Dessau. 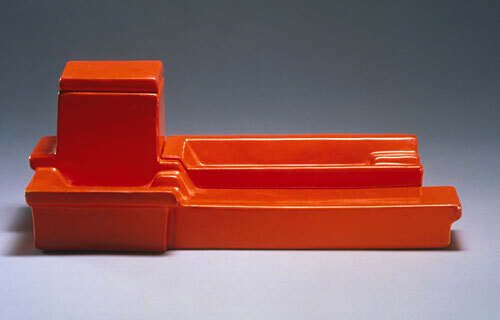 In 1932 Zeisel moved to the Soviet Union to live with her brother, and to work in the ceramics field designing not only ceramic objects for a number of companies, but designing ceramics manufacturing plants as well. in 1936 Zeisel was arrested and held in prison for 16 months, 12 of which were spent in solitary confinement, after being accused of being involved in an assassination attempt against Joseph Stalin. Upon her release, she was deported to Vienna where she met her husband Hans Zeisel. In 1938 she and her husband moved to New York with only 64.00 dollars to their name. Less than two months later, Nazi Germany annexed Austria. 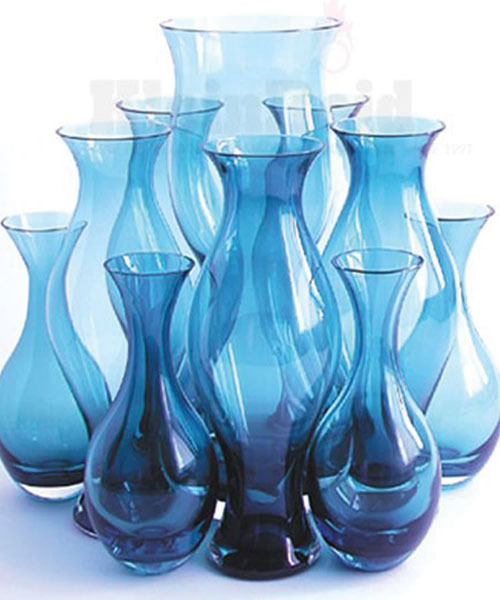 Zeisels career in the United States blossomed in the 1940’s, as she began to design pieces for General Mills, Rosenthal China, and Castellon. In the early 1940’s she taught one of the first courses in industrial design taught at the Pratt Institute, and in 1946 she had her first one-woman show at the Museum of Modern Art in New York City. 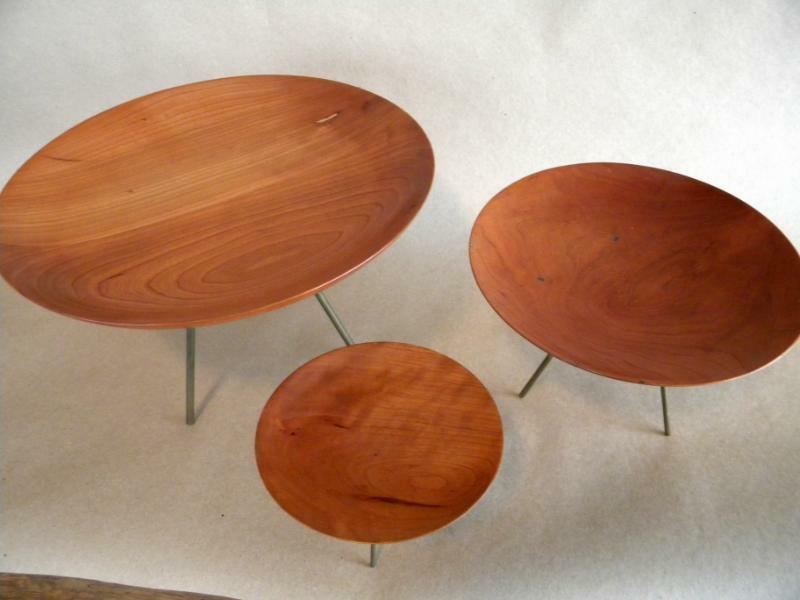 In the mid 1960’s she retired from commercial design to focus on personal works. This lasted for almost 20 years, until returning to produce designs for Nambe, Chantal, and Klien Reid in the mid 1980’s. 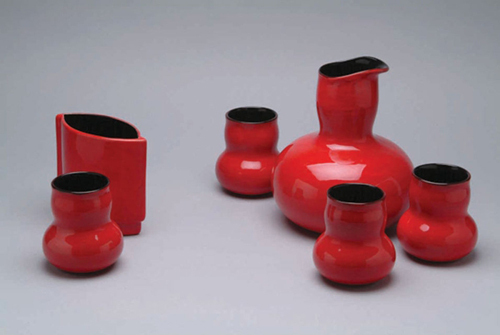 She continued to design new works including the famous coffee table that waas produced for her own company Eva Zeisel Originals, and distrbuted by Design Within Reach. Her most current line of dinnerware is named “101” and manufactured by Royal Stafford, sold exclusively at Bloomingdale’s. 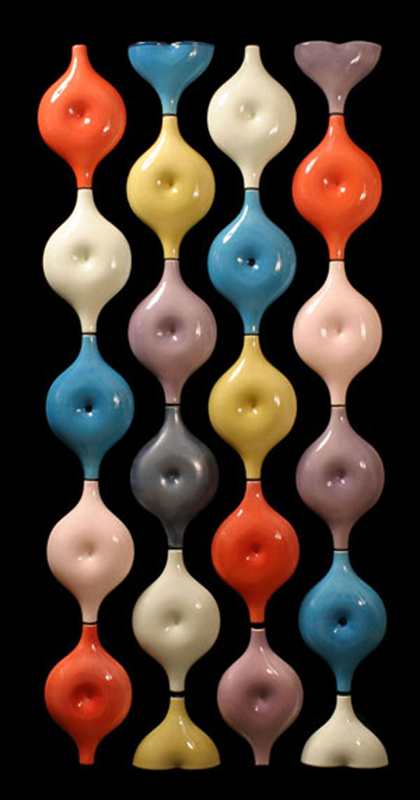 Zeisel has released two designs in 2010 through EvaZeiselOriginals.com: The Eva Zeisel Lounge Chair, and Eva Zeisel Salt & Pepper Shakers. Not only do I hope that I make it to 104 years of age, but I hope I am as vibrant, energetic, and still producing art at that age. Her work is masterful, and elegant, working with simple forms and shapes often hinting at more complex forms, that draw from classic design. Posted in Design and Art, Furniture and tagged Budapest, Budapest Royal Academy of Fine Arts, Castellon, Ceramics, Chantal, Design Within Reach, Eva Zeisel, General Mills, Industrial Design, Klien Reid, Nambe, Pratt Institute, Rosenthal China, Schramberger Majolikafabrik on March 26, 2010 by Author. ← Legendary Photographer Jim Marshall.